Terminators Pest Control provides residential pest control services that you can trust and rid you of any kind of pest problem within your living area. We recommend our residential pest control services which are fast and effective. We offer the highest level of safety for your family, friends and pets. We work hard to service every client’s needs effectively to protect one of your most important investments, your home. With Terminators Pest Control, your home will be treated by one of our highly trained technicians for maximum effectiveness. Rodent Control: Terminators provides professional Rodent Control for rats and mice around your home or business. Bed Bug Control: Terminators is proud to announce that we offer Cryonite. The newest and most effective non-toxic treatment for Bed Bugs and other pests. Termite Control: Termidor termiticide / insecticide for Termites has a number of flexible application options. 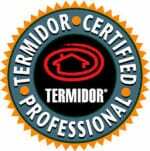 Your pest professional will determine what type of Termidor treatment will work best for your particular situation. We take great pride in our Commercial Pest Control and protecting your business, employees and customers. 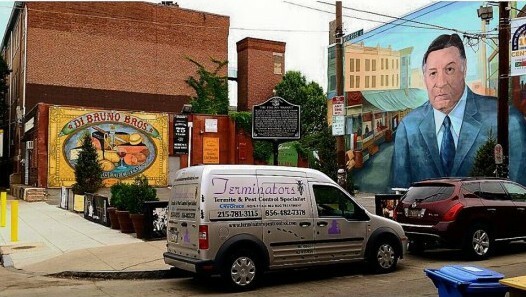 Terminators Pest Protection offers commercial pest control services to businesses in a wide variety of industries. No matter if your business is in a commercial office space, restaurant, retail or a large warehouse, we tailor our pest control solutions to fit your needs. 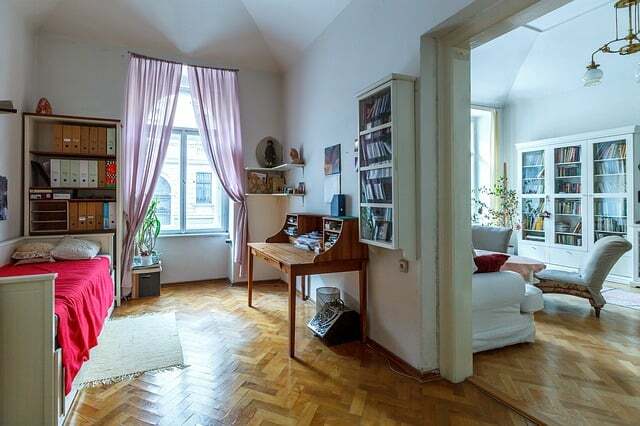 We are dedicated to outstanding customer service and offer a FREE estimate to all customers.